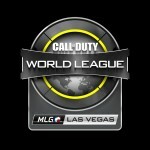 This weekend in Burbank, California, 8 teams will compete for spots in the Call of Duty World League, and 8 of the best teams in the world will compete for $250,000, a trophy, and rare CoD LAN title bragging rights. 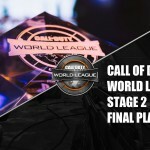 The bottom four teams from Stage One of the Call of Duty World League will attempt to reclaim their spots by battling the Top 4 Challenge Division teams. 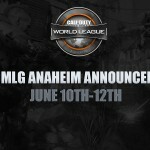 The matches will all be single elimination, best of seven matches, and the four teams who win will be the four teams that move on to Stage Two of the Call of Duty World League. 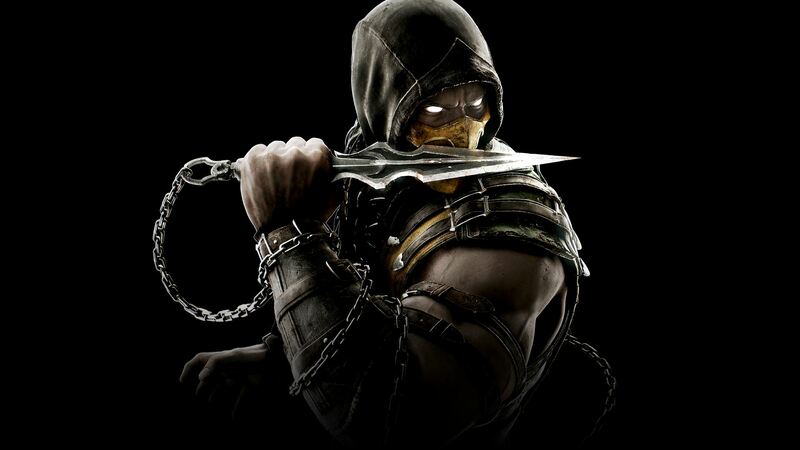 What teams to watch: These matches are all do-or-die affairs, so they should all be exciting, but pay close attention to the first match: tK versus King Papey. KP is the only all-amateur team in Burbank this weekend, as the other “AM” teams that came through the Challenge Division have well known pros in their ranks. The KingPapey team consists of Nelson, Examples, Johnny, and Royalty. 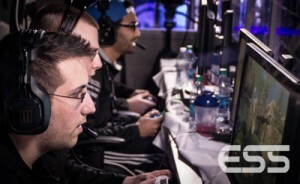 The most familiar name to many fans last name may be a familiar one, as Royalty is a former pro player who found fame in the community as part of Epsilon eSports now defunct North American line up in Call of Duty: Advanced Warfare. 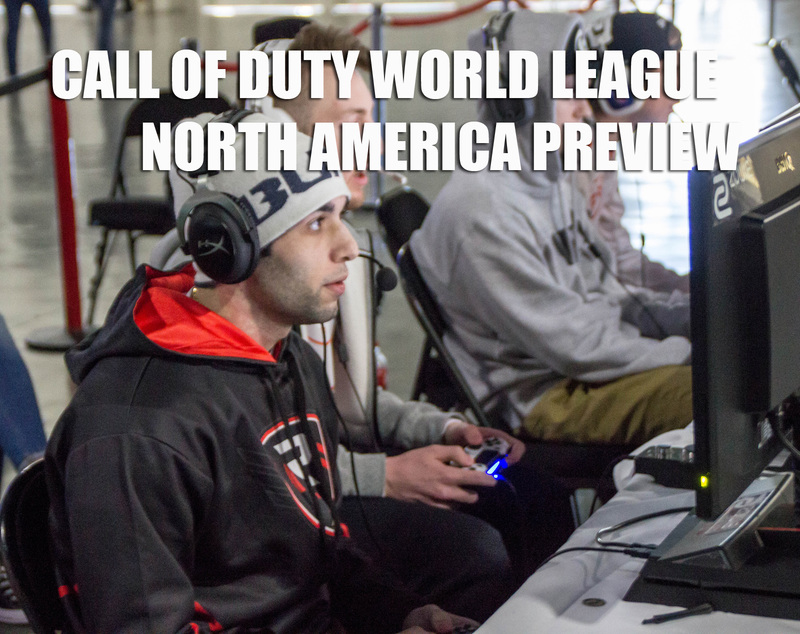 After that team’s demise, Royalty was spotted playing at invitationals and smaller events in his home country (Canada). 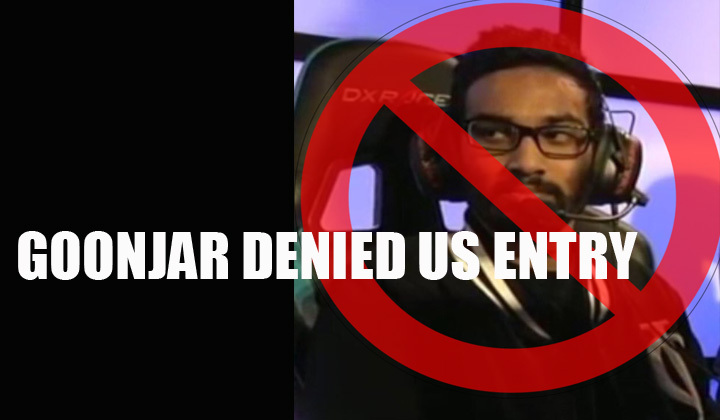 He now looks to return to the pro scene with a team of AM players who have been around the circuit for some time. 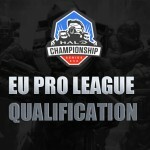 The task will be tough for Royalty and Co. because they have been matched with Team Kaliber. 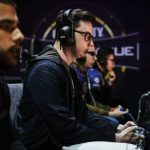 Though their Call of Duty World League Stage 1 record (8-14) left a lot to be desired, this team of Sharp, Neslo, Goonjar, and Theory are known for playing their best at LAN events. 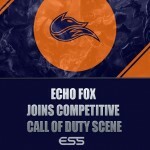 The team is made up of Call of Duty veterans (three of them are X Games silver medalists), and they are currently fielding the organization’s original roster from 2013. Team Kaliber know how to play together, they know how to keep composure on LAN, and they also know not to take their opponents lightly. Could the unknown strategies of an amateur team take down this group of vets? OpTic Gaming are the clear favorites to win this event, as they rolled to a 20 and 2 record during the regular season, four wins clear of their nearest competitors. 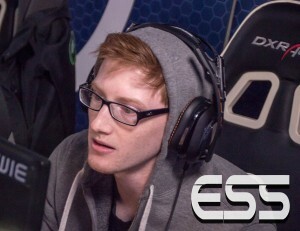 The team also features four of the best players in the game: Scump, Formal, Crimsix, and Karma. OpTic Gaming look just as formidable as they did during Call of Duty: Advanced Warfare, but due to a lack of major LAN competitions throughout this game’s cycle, OG have yet to claim the “Best in North America” title just yet. At UMG South Carolina, the team was bounced from the competition after just two matches, falling to H2K in a tight and intense series, and at the invitational played just a week after Black Ops III’s release, OpTic took second place. The team will look to win their first major LAN together since 2015, and begin putting together a string of wins before Call of Duty Champs in the Fall. OpTic has to get through a revamped Team Solomid, who have been playing with Ivy in place of Proofy for weeks, and recently announced Proofy’s official departure from the squad. Despite OpTic holding the favorite status, another team will look to make a statement: Rise Nation. They are the only pro team to win LAN events in the Black Ops III cycle, as they took both the Totino’s Invitational and UMG South Carolina. Classic, Loony, Octane, and Slacked‘s second place finish in the Call of Duty World League is an achievement alone, but Rise will want to prove with this LAN win that they are the ones who deserve the reverence that OpTic currently commands.